Aluminum handled cant hook. 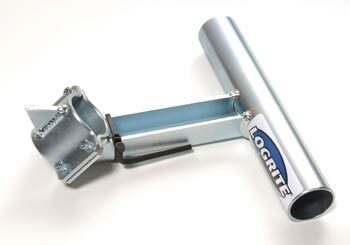 Rubber grip, heat treated hook, lifetime handle warranty. The 42" cant hook is very popular. Works well with logs 8" - 32" in diameter. It makes quick work of average sawmill size logs. An aluminum handled cant hook that is stronger and easier to use than traditional wood handled cant hooks. 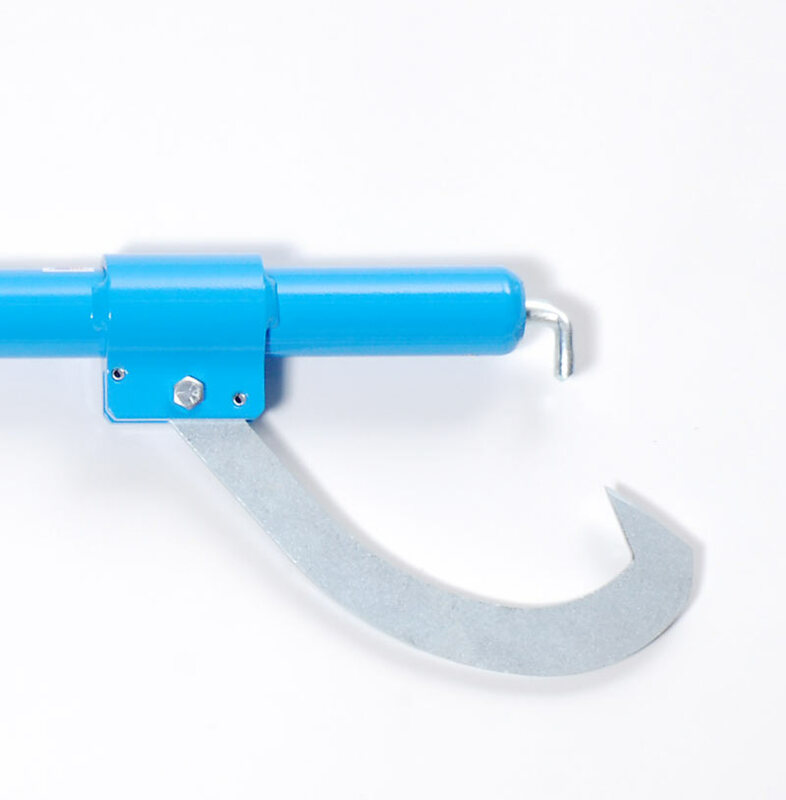 The bright blue handle is easy to see around a sawmill or woodlot. The heat treated, zinc plated hook is built to last. The textured rubber grip is easy to hold.